THE IDIOTS' BOARD: WHERE THE KNOWLEDGE STARTS! Drink if you want to know something. Knowledge is gained at school, where learning starts. 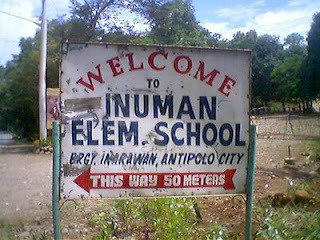 In the Philippines, only in Antipolo City where you will find the very first origin of learning.